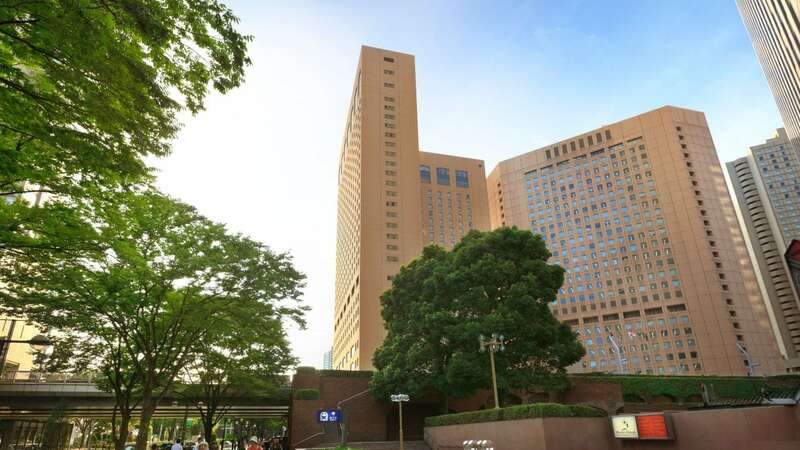 Hyatt Regency Tokyo is located in Shinjuku, a thriving business, shopping, and entertainment district. 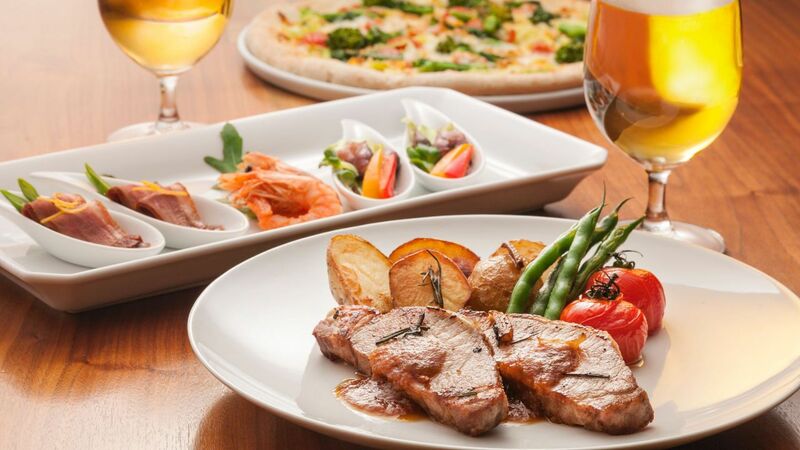 It is a nine-minute walk from the west exit of Shinjuku station, 60-80 minutes from Haneda Airport and 120 minutes from Narita International Airport. 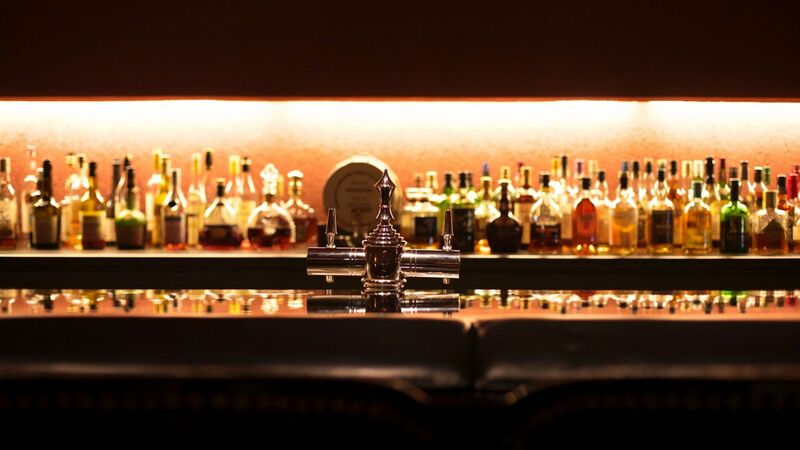 A complimentary shuttle bus is available from Shinjuku station to the hotel. 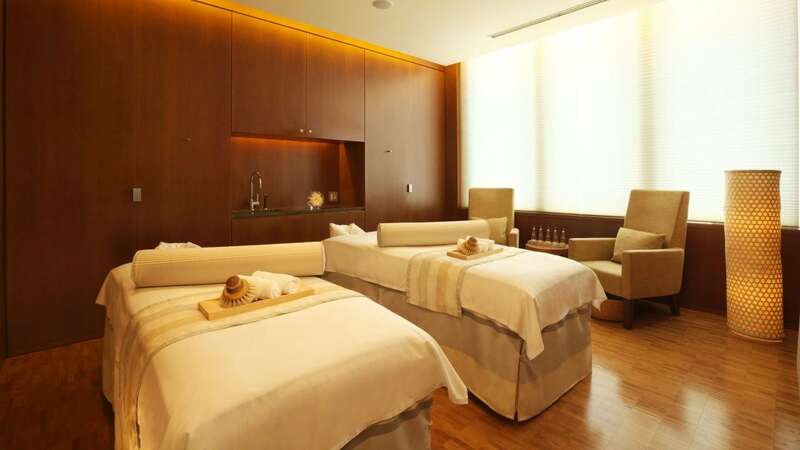 Unwind and rejuvenate at Joule Spa & Wellness, located at Hyatt Regency Tokyo. Indulge in the ultimate urban spa experience and enjoy majestic views of the Tokyo skyline and Mount Fuji as you are pampered with your choice of massage, facial, or body treatment. 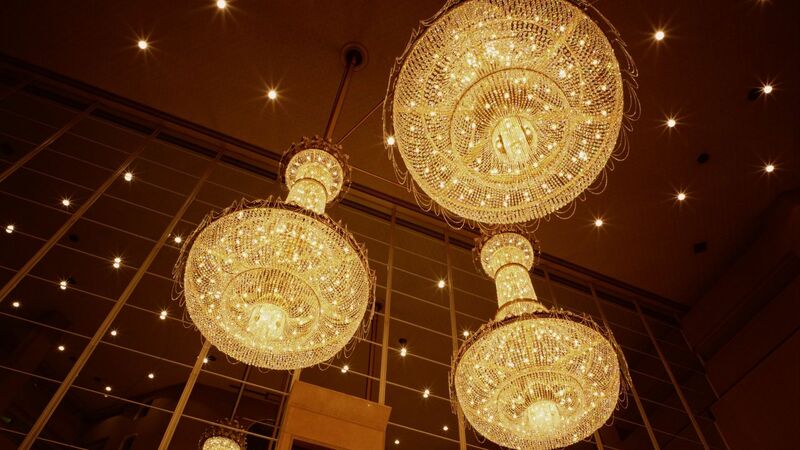 Whether you dream of an intimate family gathering or a grand ballroom affair adorned with brilliant flower arrangements and candlelit tables, Hyatt Regency has long been regarded as one of the finest Tokyo wedding venues. 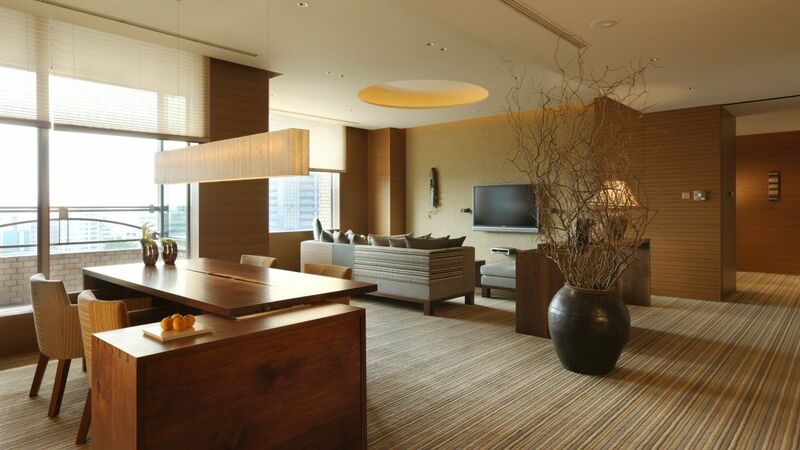 Hyatt Regency Tokyo includes 18 suites and 746 rooms altogether, offering 17 various room styles in total. The indoor swimming pool is situated under a skylight roof and is surrounded by wood decking and deck chairs. The pool area includes a whirlpool, suntan space and warm room. 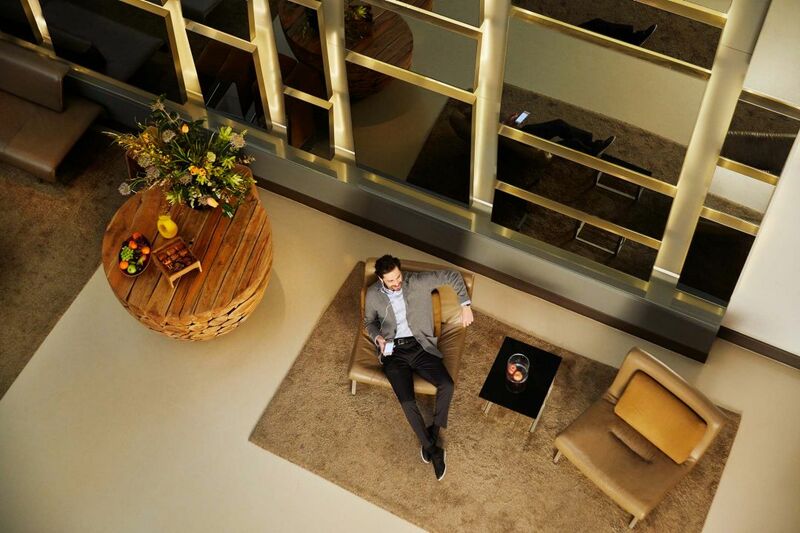 Our TECHNOGYM® machines are all available in 15 languages, so our international guests can feel at home. Aerobic training machines are equipped with an individual LCD TV. Whether you require assistance with conference planning or last-minute revisions to an important sales pitch, our professional staff and Business Centre are at your disposal. 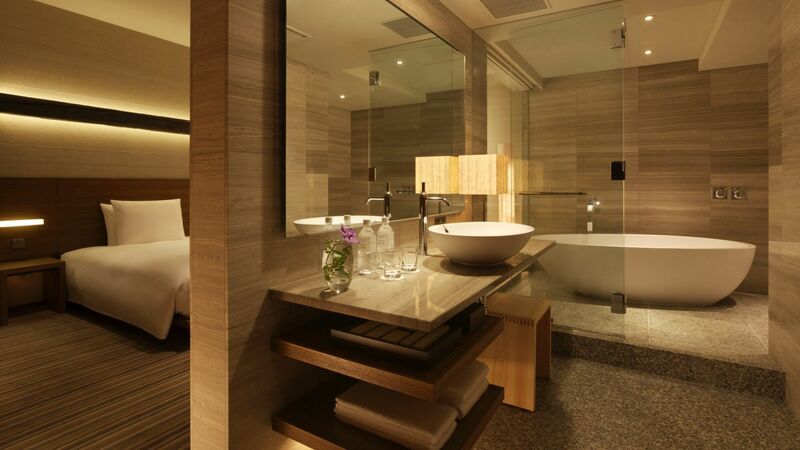 Hyatt Regency Tokyo offers specially designed rooms for physically challenged guests. Seeing-eye dogs are admitted in all facilities in hotel. For wheelchair guests, there are slopes around the hotel for access from outside into the hotel, and an accessible rest room is located on 4th floor. For staying guests, rental in-hotel wheelchair is available at Bell Captain Desk. Please make a reservation in advance. 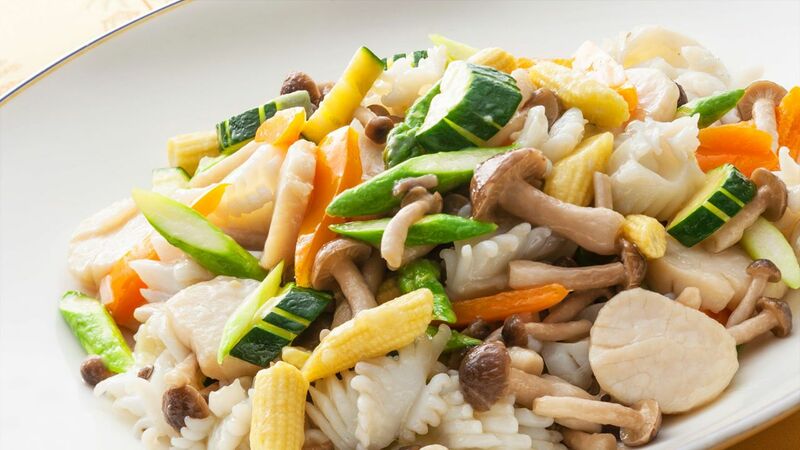 For reservations and inquiries, please call + 81 3 3348 1234. 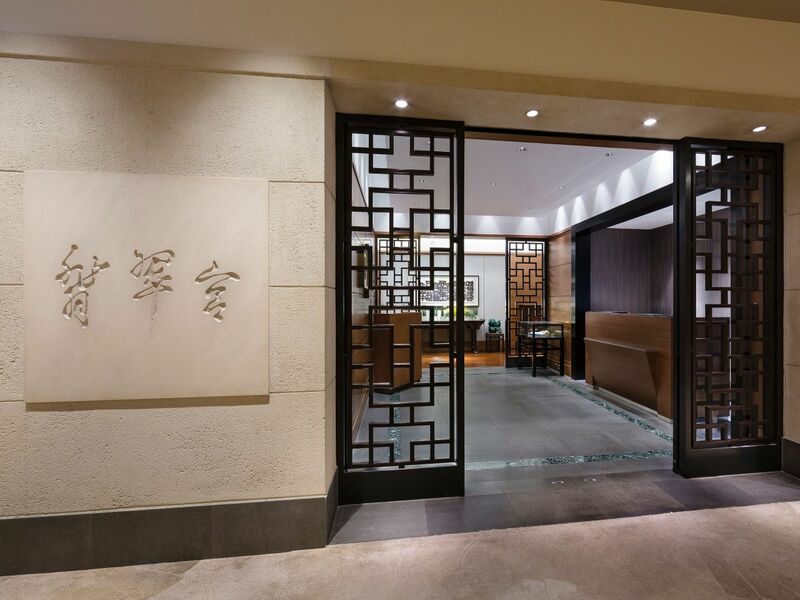 Step into Jade Garden and enjoy exquisitely prepared Beijing and Shanghai cuisine. This Tokyo City restaurant delivers a unique dining experience that is sure to please the senses. Seven private rooms are also available. 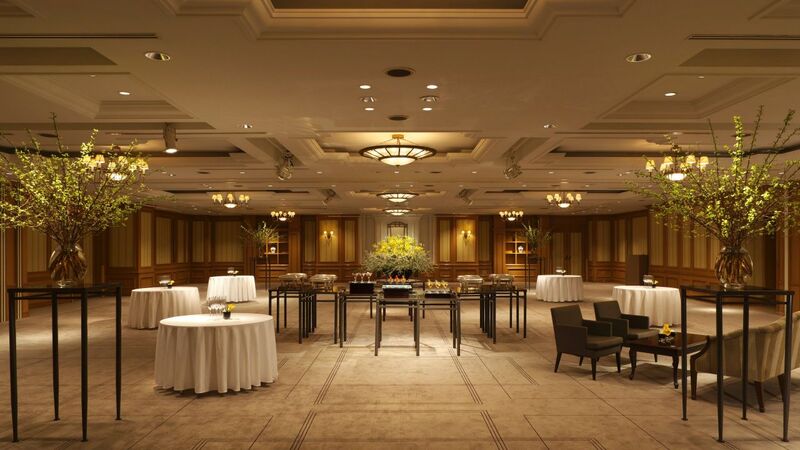 Whether you dream of an intimate family gathering or a grand ballroom affair, Hyatt Regency Tokyo has long been regarded as one of the finest Tokyo wedding venues. 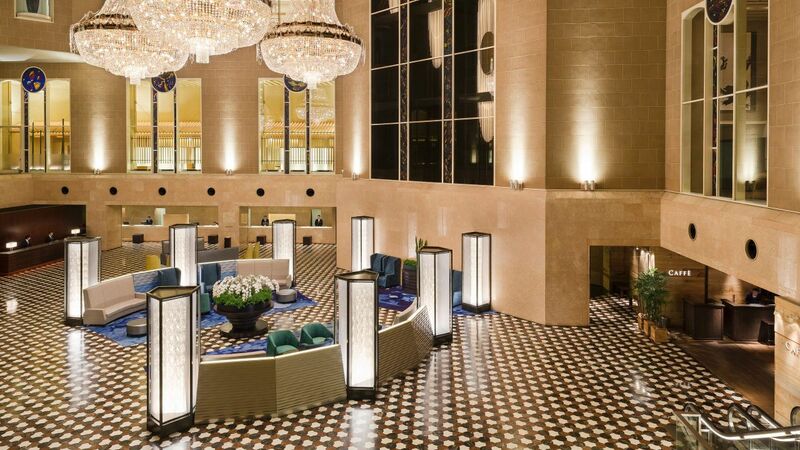 Hyatt Regency Tokyo features 18 banquet halls and meeting rooms. 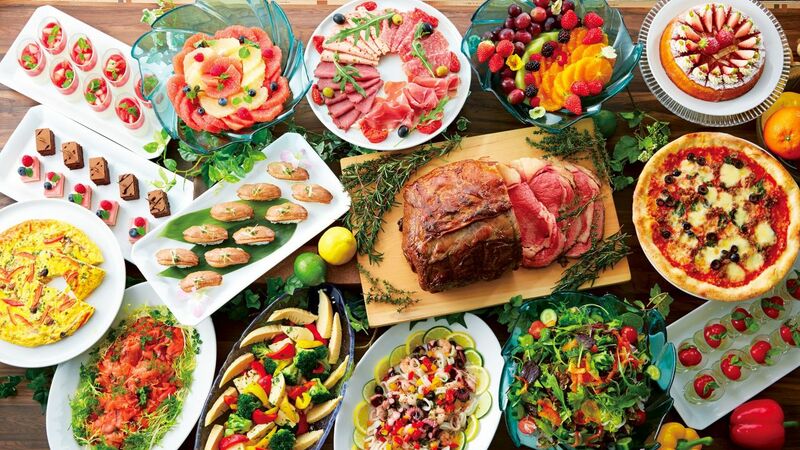 Rely on Hyatt Regency’s experienced planning and catering professionals to ensure the success of your event. I stayed here for a single night on business travel. I had a standard room with a gorgeous view of an adjacent park. The room was very spacious and comfortable. Everything was clean and functioning well. 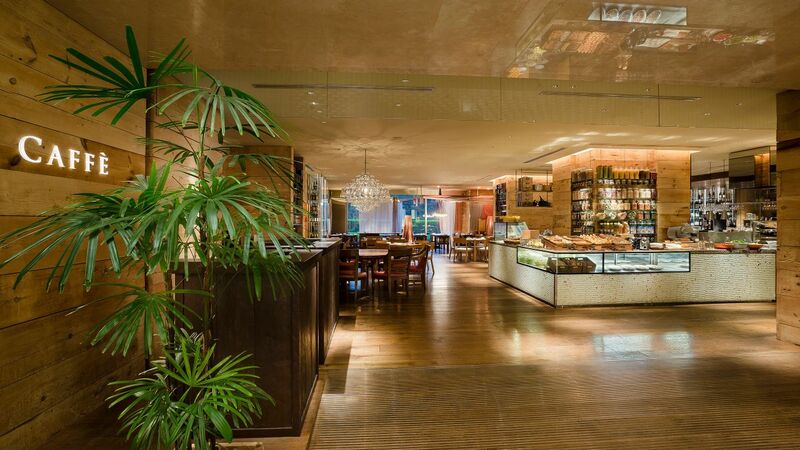 This hotel has many good restaurants within it. 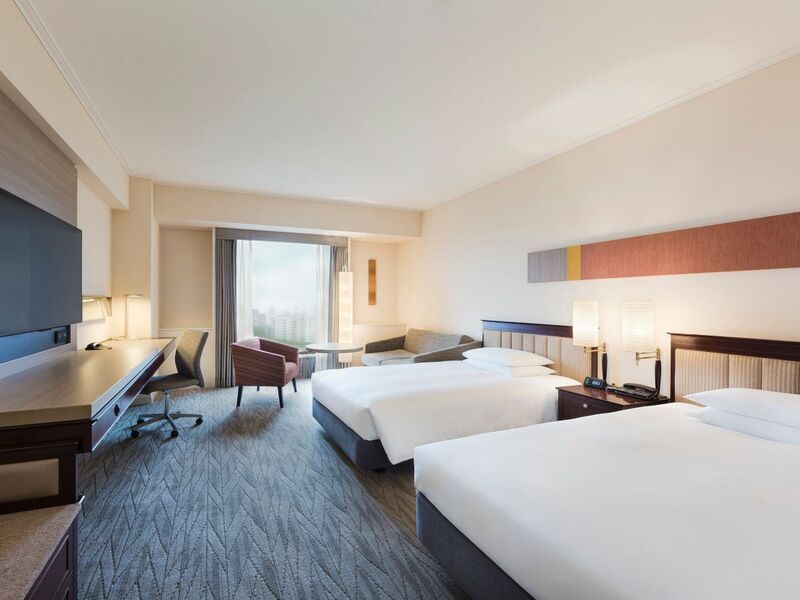 What else is happening at Hyatt Regency Tokyo?